In September 2010, The Journey held its first monthly service with 169 people in attendance. 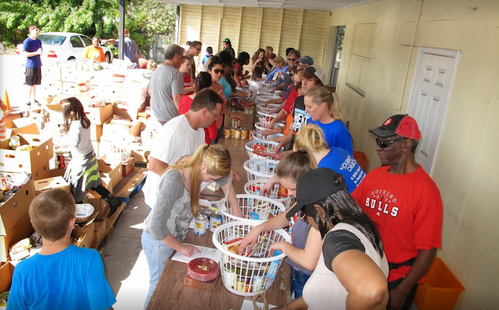 The Journey met monthly through February 2011, growing steadily, serving the community and sharing Christ with the people of South Florida along the way. On February 13, 2011, The Journey celebrated the start of weekly services at Boca Raton Community High School. In just the first 8 years of ministry, we saw over 1,000 people come to faith in Christ, and baptized 350 people, while serving thousands through community ministry and outreach. On Easter Sunday, April 21, 2019 The Journey will celebrate the Grand Opening of our new Ministry and Worship Center. 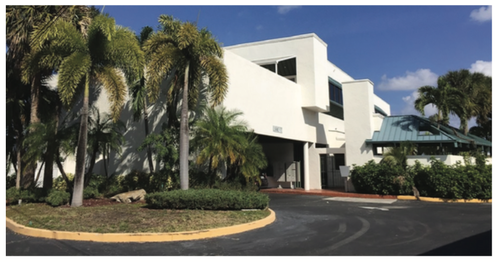 This new permanent building is allowing our church to expand our mission to "give the people of South Florida the best opportunity to become fully developing followers of Jesus" like never before. God has blessed our church, not only here in Boca Raton, but at our campuses in New York City as well. And we believe that the best days are still ahead! The Journey is not only a church in our community... we are a church for our community. 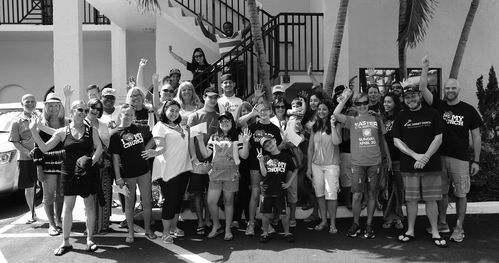 Our goal is to help the people of South Florida experience the Good News of God's love and grace... to develop leaders and strengthen families... to be a place of hope and healing for the hurting... and to serve those in greatest need. We are not perfect people. But we are all on this journey together; the journey of loving God, loving our neighbors, and becoming more like Jesus everyday.